Check out! Malaika Arora's 44th Birthday Pictures; she is still stunning! Check out! Malaika Arora’s 44th Birthday Pictures; she is still stunning! Check out! 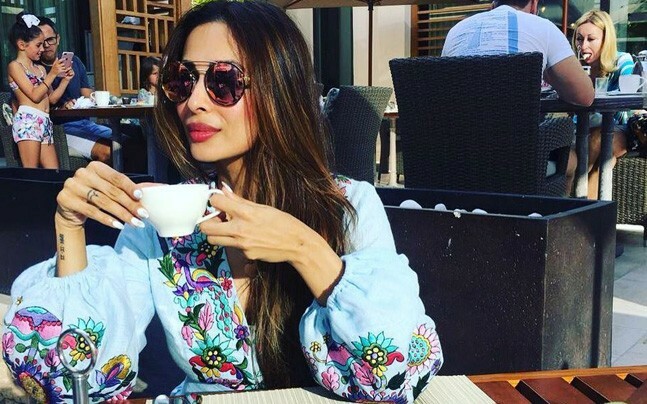 Malaika Arora’s 44th Birthday Pictures; she is still stunning: Well, you won’t believe when we are going to tell you that it’s Malaika Arora’s 44th birthday and she is looking quite killer. Some of you may know that today Malaika Arora celebrated her birthday and uploaded some fire pictures on the Internet which is killing the Internet. 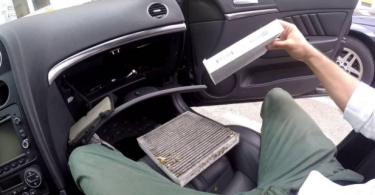 Everyone loves these all pictures and keeps talking about it. Her fans cannot keep calm! Malaika Arora who turned a year older today is aging like a fine wine, we must say. As you all may know that she initially grabbed limelight through her first peppy number with Shah Rukh Khan ‘Chaiyya Chaiyya’ in the 90s. After that, she got recognized for various works in Bollywood and married to the Arbaz Khan. Since then, there is no looking back for the gorgeous actress. Her Instagram profile is always flooded with compliments, and today is her birthday, wishes are pouring in like rain. Everyone is looking quite excited for her birthday and sharing the positive word of mouth for her. Malaika posted some beautiful pictures from her birthday. Her birthday was like no ordinary day and yet so simple. Check out the pictures below and decide yourself that how can she looks that beautiful in this age. Well, one of the recent work of Malaika Arora has been recorded when she was the judge in MTV India’s Next top Model Season 3. 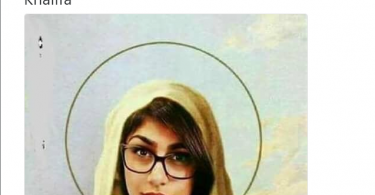 Mia Khalifa gets trolled on Twitter; after possing as Virgin Mary!